Do you want to give yourself the utmost protection from all kinds of dangers? Well, it is technically not possible to do so. No matter how many armed guards you have or the possible technological devices you install around your home or business, it is not possible for you to prevent certain things. In such scenarios, the best thing you can do is to arrange for the right compensation in case of the losses occurred. And that is why there is insurance. Whether it is your house, business, or vehicle, you should get it insured against the common threats and live in peace. We, at Cowan Insurance, can offer you some of the most comprehensive insurance policies for home, business, and automobiles. We have been in this field since 1972 and therefore, have gathered a substantial experience in this regard. We are a family owned and operated company which strives their best to provide their esteemed clients with a remarkable service at competitive rates. So, if you belong to areas like Anaheim, Artesia, Bellflower CA, Buena Park CA, Cerritos CA, or Cypress CA, you can rely on us. Here, we have put together a few kinds of insurances that are crucial. Take a look. Right from natural disasters like flood or fire to criminal instances like thefts or burglaries, there can be several things which can damage your home and belongings. Moreover, if someone gets injured in your premises, you will have to pay for their medical bills. Therefore, get home insurance to cover such expenses and losses. Safety and protection are essential in your office because it consists of several expensive infrastructures, electronic equipment, machinery, and most importantly, the confidential information of your clients. You need to invest in commercial insurance for the loss of such things. At the same time, commercial insurance is crucial for retaining and attracting employees. 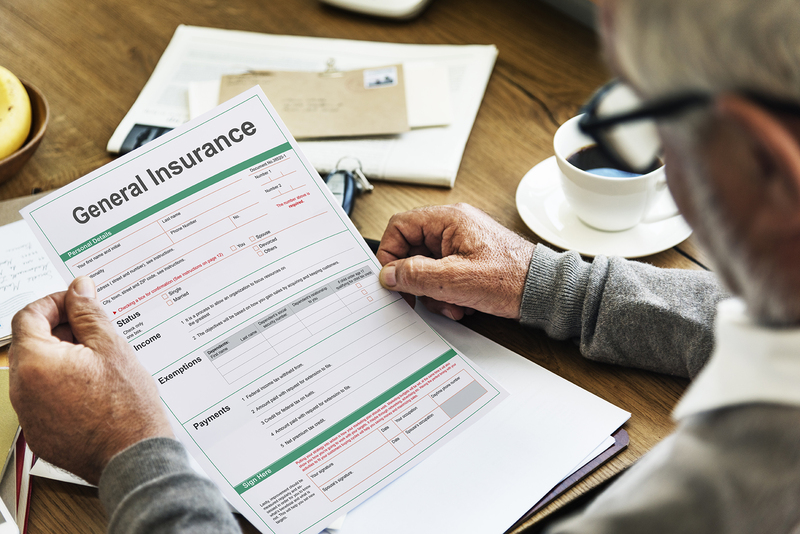 So, if you need these important insurance policies, contact us now.